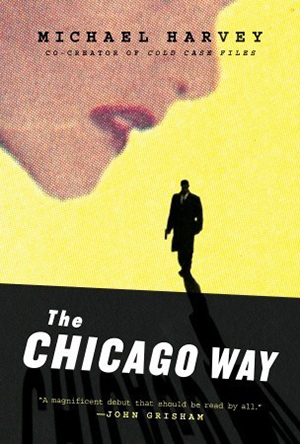 Kelly is initially drawn into the case by the killers themselves, then tasked by Chicago's mayor and the FBI to hunt down the bad guys and, all things being equal, put a bullet in them. Kelly, of course, has other ideas. As he gets closer to the truth, Kelly's instincts lead him to a retired cop, a shady train company, and an unnerving link to his own past. Meanwhile, Kelly's girlfriend, Rachel Swenson, becomes a pawn in a much larger game—as a weapon that could kill millions ticks away quietly in the very belly of the city. 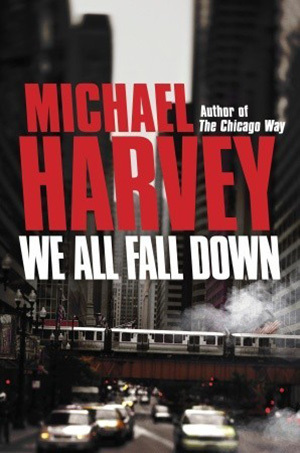 "Michael Harvey has quicly become one of the brightest lights in crime fiction, and this book shows why. 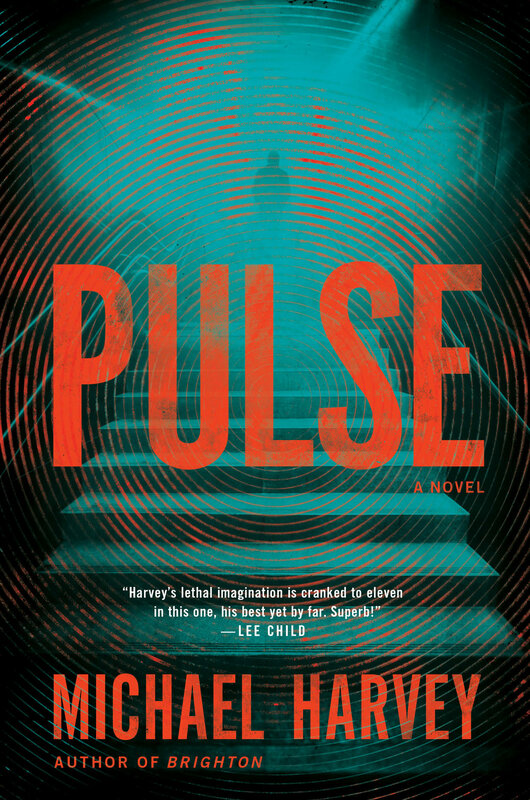 A white-knuckled thriller with a heartbreaking human story at its core. The Third Rail is a helluva book. Don't miss it." 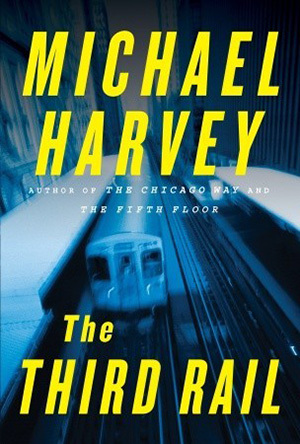 “The Third Rail” is an electric, high-voltage page turner that smokes, sizzles and scorches. Copyright © 2016 Michael Harvey Books. All rights reserved.